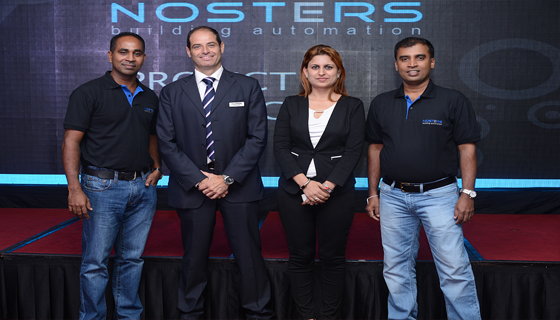 "To become a nerve center in automation industry by blending our expertise in IT with latest technologies in Control Engineering"
Our customers who were relying on us with utmost trust since inception which helped us achieve the position of the market leader in building automation within a very shorter period of time. 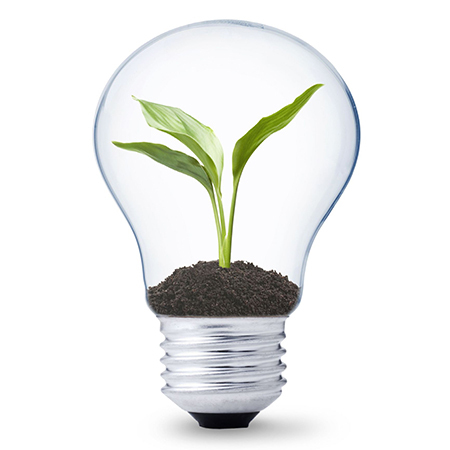 Innovation is a key word in every project that we attend. It is our wide span of know-how from engineering to Information Technology that blends with latest state-of-the-art technologies which helps us boost the productivity and business performance of our customers with every solution that we offer. We deliver a wider range of solutions under one roof to cover every automation requirement related to building services engineering, home and factory automation. 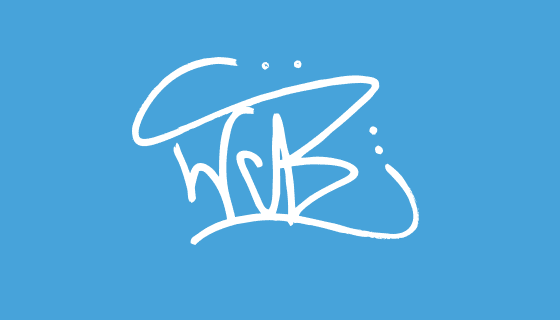 We do not just sell you a product, but we do present you with the best affordable solution to fit your budget. We do constantly sharpen our techniques and refine our approaches to help our customers experience the right balance between cost and quality. We donot hesitate to boast on our customer care. Our staff goes beyond the contractual relationship with our customers whereever possible, to address every softer and minor issue to ensure the sustainability of our solutions with a greater return on investment. We have carefully picked the best international partners who could provide best quality products to suite your automation needs, which has made it possible for us to deliver highly reliable products and solutions with supreme quality and highest level of interoperability, at an unbelievably cost effective price. We always ensure that our solutions are inline with our favorite slogan; 'We Do Automation Right!'. 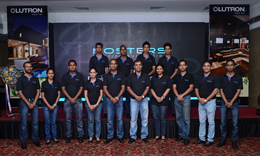 Over the years, NOSTERS has evolved into an enthusiastic team of dedicated people. 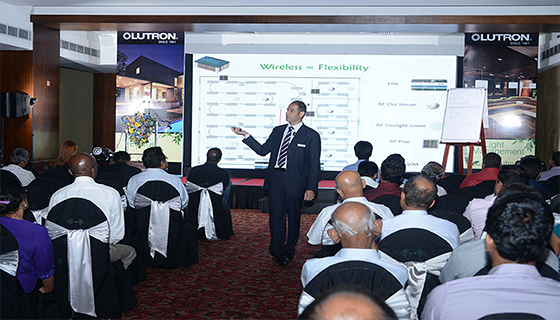 Our multi-disciplinary team has extensive experience in building automation. 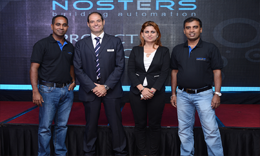 Sanjaya Ramanayake, the Director - Projects and Business Development of Nosters and Sudath Joseph, the Director - Engineering of Nosters with Javier Segovia, the Regional Sales Director of Lutron. 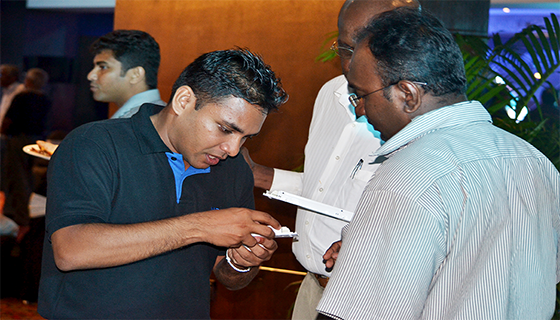 Javier Segovia visited Sri Lanka to attend the product launch. Chambray Schlitz pug YOLO, PBR Tumblr semiotics. 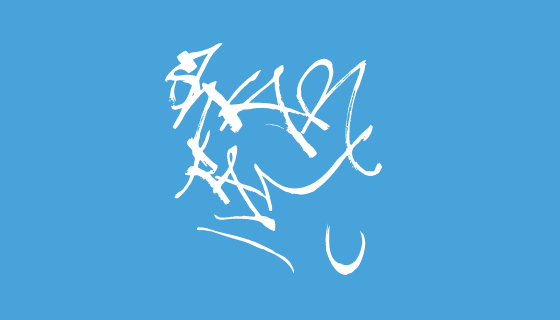 Flexitarian YOLO ennui Blue Bottle, forage dreamcatcher chillwave put a bird on it craft beer Etsy. Cosby sweater hella lomo Thundercats VHS occupy High Life. Synth pop-up readymade single-origin coffee, fanny pack tousled retro. Fingerstache mlkshk ugh hashtag, church-key ethnic street art pug yr.